We are a leading Manufacturer of cotton tape for transformer, aluminum universal terminal, brass ht rod, pt connector, copper palm terminal and step up transformer from Meerut, India. 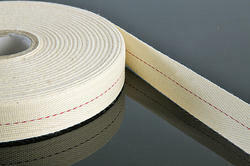 Cotton banding tape of electrcian is made of pure cotton fiber.Normal Width is 20 mm,25mm and 30mm. 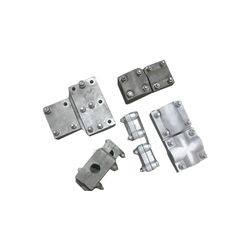 It widely used in transformer, motor and electrical appliance as binding material. 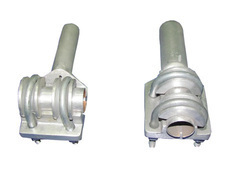 Being a leading firm in this industry, we are offering a high quality range of Aluminum Universal Connectors. 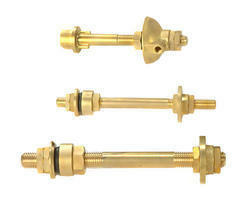 Pioneer in the industry, we are engaged in manufacturing and supplying an impeccable range of Brass HT Rod. 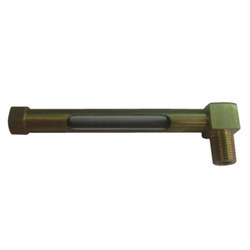 Product description:In order to cater the variegated demands of our precious clients, we are offering a wide range of PT Connector. 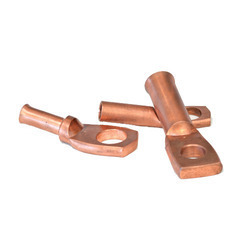 We offer to our clients a wide range of Copper Palm Lugs, which is made up by using the best quality materials. 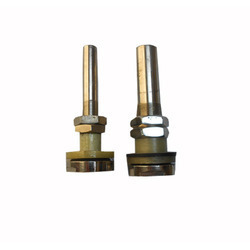 These copper lugs are available in different size and at best market price. 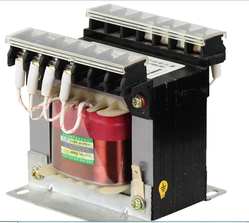 we offers high quality step up and step down transformer that is used to step up or step down the voltage applied to it. The prime difference lies between both is in their primary and secondary voltage. Former has secondary voltage which is greater than its primary voltage. On the contrary, later that is step down transformer works just opposite to the former. Apart from this, the voltage ratio between both primary and secondary decides the turn ratio of the transformer. 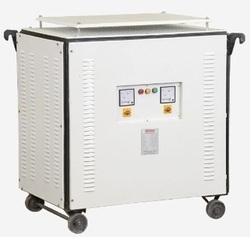 A single phase transformer of voltage 1 KVA can be easily connected to step up or step down transformer. The insulation is made up of mylar, kraft paper, nomex, varnish or other allied materials that are placed between the turns of wire to protect shorting to one another or to ground. We manufacture the transformer with quality material and ensure its delivery in the stipulated time frame. 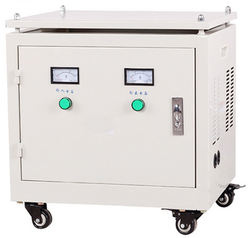 machine tool control transformer for AC-50-60HZ, output rated voltage not exceeding 220V, input rated voltage not exceeding 500V, as all walks of machinery and equipment, general electrical control and power and work lighting, signal lamp used. When the ambient air temperature is +40.C the relative humidity should not exceed 50%, and it allows higher relative humidity under lower temperature, Max average humidity in the dampest month is 90%, meanwhile the lowest average temperature of this month is +25, and condensation on the product surface cause by temperature change should be taken into consideration on the product surface caused by temperature change should be taken into consideration. 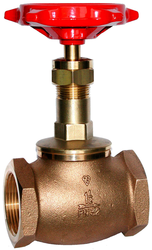 With the aid of our highly experienced professionals, we are instrumental in manufacturing and supplying next generation CAST IRON Valve. 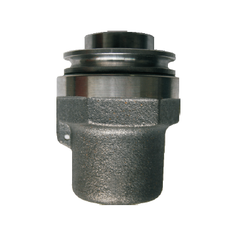 Featuring spring loaded configuration our offered foot valves are second to none when it comes to durability and anti-corrosive performance. We have sourced virgin quality gun metal alloy to fabricate these pressure tested foot valves which can be obtained from us in threaded end connections at the best price in the industry. Oil Level Indicators for Transformers Our oil level indicators for transformers are used for hermetically sealed and for distribution transformers with expansion tank. They are suitable for indoor and outdoor use. 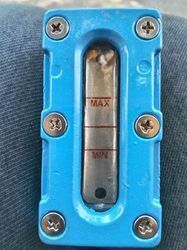 The oil level indicator displays if air bubbles have remained in the transformer, if gas has been generated because of an internal failure or if there is a leakage at the transformer tank. Depending on the oil level indicator type, the oil level can be displayed either directly or by means of a leakage-proof magnetic clutch. We have types with vertical float movement for the use on transformer covers or types for the horizontal use at expansion tanks in program. Float movement of the oil level gauges for power transformers as well distribution transformers with expansion tank can be either radial or axially chosen.As may be aware that the transformer oil is usually colorless and little difficult to see without the help of oil level gauge. 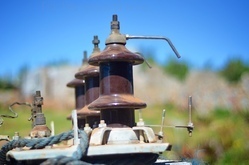 A crystal clear optical rod flat type or circular type with normal atmospheric light provides a positive indication of oil level in the conservator tank of a transformer. The rod has a prismatic cone at the tip with a red indicator in the centre of the cone. When the oil level is above the cone, the gauge is black and when the oil level is below the cone, the gauge window is red. With light falling on the gauge window regardless of the color of the transformer oil will indicate either black or red to ascertain the level of the oil in the conservator tank. The Prismatic Oil level gauge fixed on the side of the conservator tank with a small glass window visible. Due to expansion and contraction of oil in the conservator tank the oil level goes up or down which is visible through the glass window provided in Prismatic type oil level gauge. This is normally used for smaller distribution transformers. As may be aware that the transformer oil is usually colorless and little difficult to see without the help of oil level gauge. 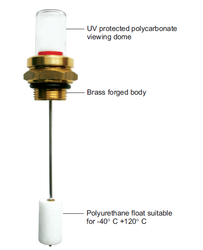 A crystal clear optical rod flat type or circular type with normal atmospheric light provides a positive indication of oil level in the conservator tank of a transformer. The rod has a prismatic cone at the tip with a red indicator in the centre of the cone. When the oil level is above the cone, the gauge is black and when the oil level is below the cone, the gauge window is red. With light falling on the gauge window regardless of the color of the transformer oil will indicate either black or red to ascertain the level of the oil in the conservator tank. The Prismatic Oil level gauge fixed on the side of the conservator tank with a small glass window visible. Due to expansion and contraction of oil in the conservator tank the oil level goes up or down which is visible through the glass window provided in Prismatic type oil level gauge. This is normally used for smaller distribution transformers. Oil Level Indicators for Transformers Our oil level indicators for transformers are used for hermetically sealed and for distribution transformers with expansion tank. They are suitable for indoor and outdoor use. The oil level indicator displays if air bubbles have remained in the transformer, if gas has been generated because of an internal failure or if there is a leakage at the transformer tank. 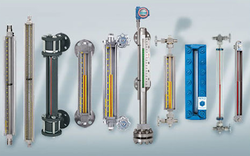 Depending on the oil level indicator type, the oil level can be displayed either directly or by means of a leakage-proof magnetic clutch. We have types with vertical float movement for the use on transformer covers or types for the horizontal use at expansion tanks in program. Float movement of the oil level gauges for power transformers as well distribution transformers with expansion tank can be either radial or axially chosen. We are offering Copper Palm Terminal to our clients. 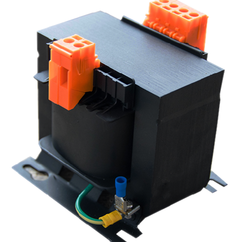 We are concerned in offering Current Transformer (CT)Terminal and Potential Transformer (PT) Terminal which are available in different sizes and dimensions as per designations provided by clients. 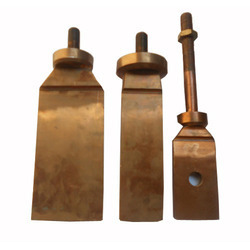 These Copper And Brass CT Terminal are designed by skilled specialists to confirm the products as per modern standards. 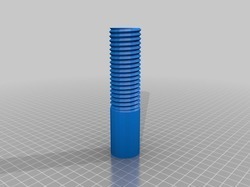 Product description:Backed with huge industry experience and market understanding, we are involved in providing a wide variety of CT Connector for our valued patrons. 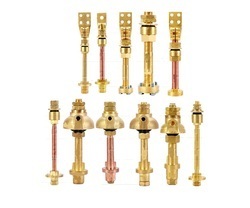 Being counted amongst the top most company, we are strongly connected in the allowing a broad range of Copper Lugs. 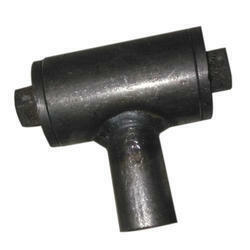 These Lugs are manufactured using high-grade Copper that are sourced from reliable vendors. 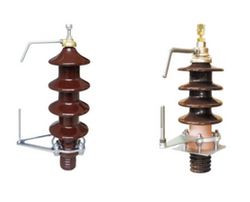 We are offering Distribution Transformer Fitting Parts to our clients. 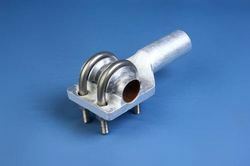 Besides transformers, we also provide transformer fittings and accessories. We own the latest technological methods and manufacturing facility that assists in delivering the best products with minimum cost effectiveness. 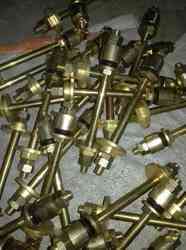 This has enabled us in offering a wide assortment of tranformers and fittings to our clientele. 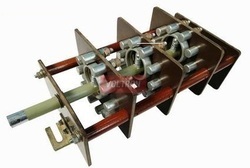 Product details: Application Transformer Current Rating (In Amps) 100 A / 33 Kv Product description: We are successfully meeting the requirements of our clients by offering the best quality range of Off Load Tap Changer. The tap changer series PDZ is used depending at the type (up to 36kV and 120A) in distribution transformers in one, two or three phase application.The distance between the tank cover and the centre of the copper tubes is freely selectable by the customer. Please, specify this measurement in the inquiry or order. 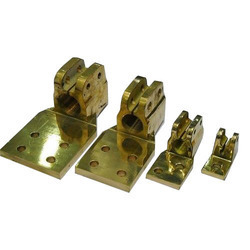 Our range of Brass Palm Lugs is in acquiescence with the requirement of a bulk of end user's. 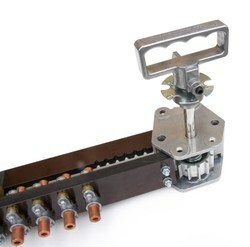 This also comply with electrical specification are in accordance with the general requirement's. 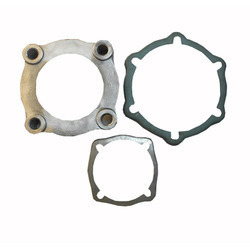 These are manufactured using an advanced machine so as to get fine efficiency in dimensions. 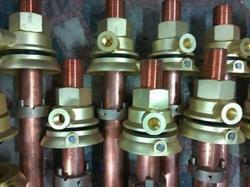 In line with clients' variegated requirements, we bring forth a distinguished collection of Off Load Tap Changer. 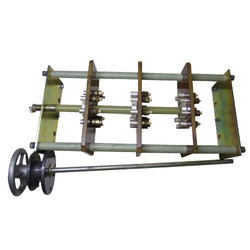 This changer is designed and manufactured at our vendors' ultra-latest manufacturing unit using the excellent quality raw-material and latest technology in conformance with distinct quality standards. Being a quality-centric organization, we assure our clients that this changer is outstanding on counts of performance and quality. We have verities of Oil - Level Indicators that includes. 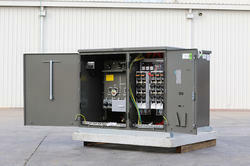 We are offering Customized Substation Compact Transformer to our clients. We are offering Distribution Transformer Matel Parts to our clients. 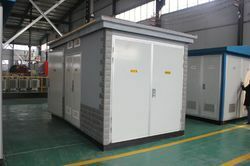 We are offering Cubical Substation Transformer to our clients. Bushings are critical components in all electrical networks, as their chief role is to bring current at high voltage through a grounded barrier. We offers a broad range of bushings for transformers, reactors, switchgear, and traction and wall applications in both oil impregnated paper (OIP) and resin impregnated paper (RIP) technologies. Our portfolio includes porcelain and resin bushings as well as advanced technology solutions, tailored to individual requirements, ensuring users can rely on the best service and highest possible safety and reliability. Why We? 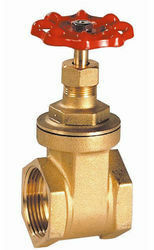 We are offering T Type Drain Valve to our clients. 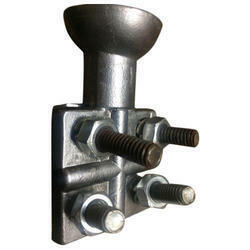 We are offering Transformer Arcing Horns to our clients. Looking for “Transformer and Accessories”?